TERESA COLLINS : TODAY IS A LOVE DAY- FREE TC print.... HAPPY LOVE DAY!!!! TODAY IS A LOVE DAY- FREE TC print.... 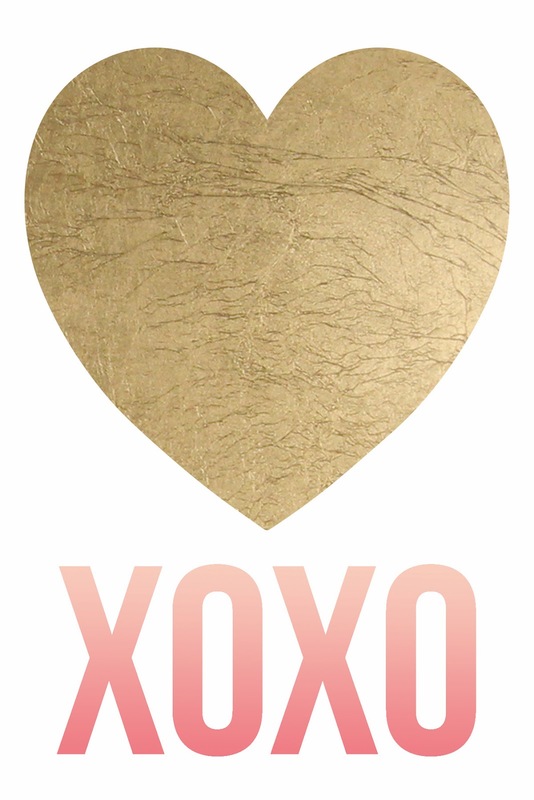 HAPPY LOVE DAY!!!! TODAY IS A ALL ABOUT LOVE... HAPPY VALENTINES!!!!!! OKAY, SO MUCH GOING ON AND I JUST AM SO BLESSED. I GAVE MY BOYS BIG HEARTS TODAY. I LOVE THAT EVEN AT 15 & 16 THEY LOVED THEM. AHHHHH!!!!!! JUST WANTED TO LET EVERYONE KNOW THAT I TRULY LOVE AND APPRECIATE EACH OF YOU. CHECK OUT THE LINK AT THE TOP FOR ALL THE UPDATED STORE/EVENTS THAT I AM DOING. I LOVE WHAT I DO!!!! I had to share this. I love it!!!! 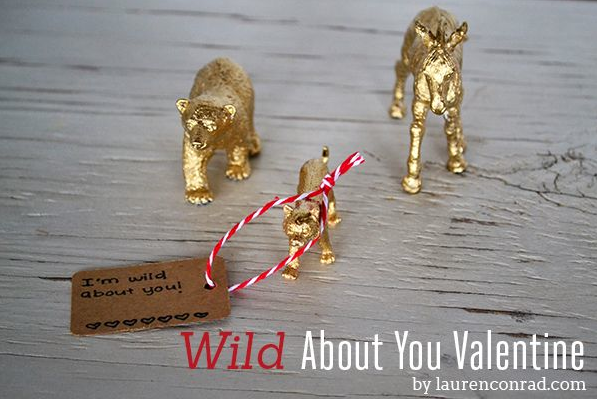 HOW cool and clever is the gold WILD animals????? winner on the blog announced soon. Love your products Teresa! Would love yo win this give away! Thank you for the chance to win! What an amazing prize package! Thank you for the chance to win some crafty goodness! Thank You for the freebie download! Love your designs! Happy Valentine's Day, thanks for the Heart! Valentine Heart, I'm using for cards for grandchildren. God bless you and your family on this valentines day. I am a fan! Have several of your creations. Boys like to act that they do not want any attention but they really shine when you do something sweet to let them know how much you LOVE them. Love your designs and in fact am using the Hello My Name Is papers now. I have several other of your lines and love them all. Wish the best to you and your lovely family. So excited to see you are coming to Arkansas! Teresa, I just wanted to let you know how much I enjoy your ability to share what you Love! I just finally finished my first look at your New Signature Series. I have your first one as well saved in digital library. I only wish I was able to do the same with this one. Any way I luv, luv, luv so much of your designs and style I don't know which project to start first. I will be think'in bout it the rest of today (I'm in the final stages of completing my craft-room). I'm so excited to do my first project in there with your product's. I'm thinking a mini book with e-bossed tag's and pocket's. Thanks again for sharing all you do!!! I pray all is well w/Hubby. Couldn't find a "Follow me" button for blogger. Love your scrapbook paper and products. I will see you at the scrapbook Attic in July.,can't wait.